Trusted for over 20 years, medical alarms provided by Life Assist USA are the best in the industry leading in quality, signature service, and lowest price. No other brand can provide you with the level of protection in cases of medical emergencies like Life Assist USA's medical alarm systems. Join us for a fun day of golf and camaraderie! 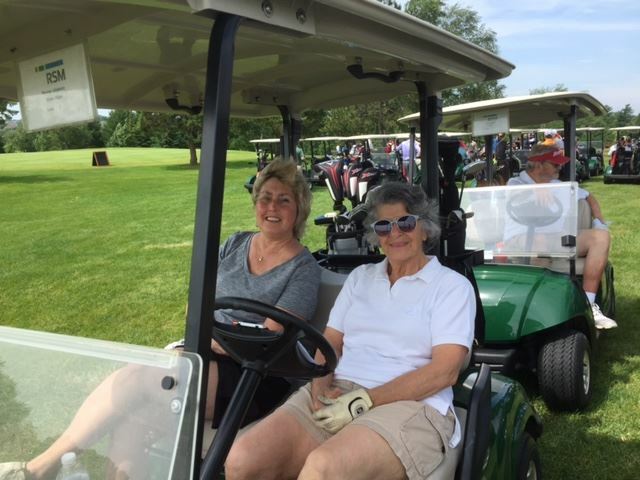 SAIL's 5th Annual Golf Outing will be a fun day beginning with a shotgun start at 11:00 a.m., hole prizes, and other contests along the way! Proceeds from the event will help support SAIL programs and memberships for people with low incomes! Packages include a box lunch, food, and festivities afterward, hole prizes, and a chance to win raffle prizes. $30 per package is tax-deductible. If you have any questions, feel free to e-mail info@sailtoday.org, or call SAIL at 608-230-4321 Monday through Friday between 8:00 a.m. and 4:30 p.m.